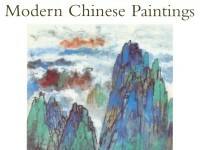 Gao Jianfu is one of the Three Masters of the Lingnan School. 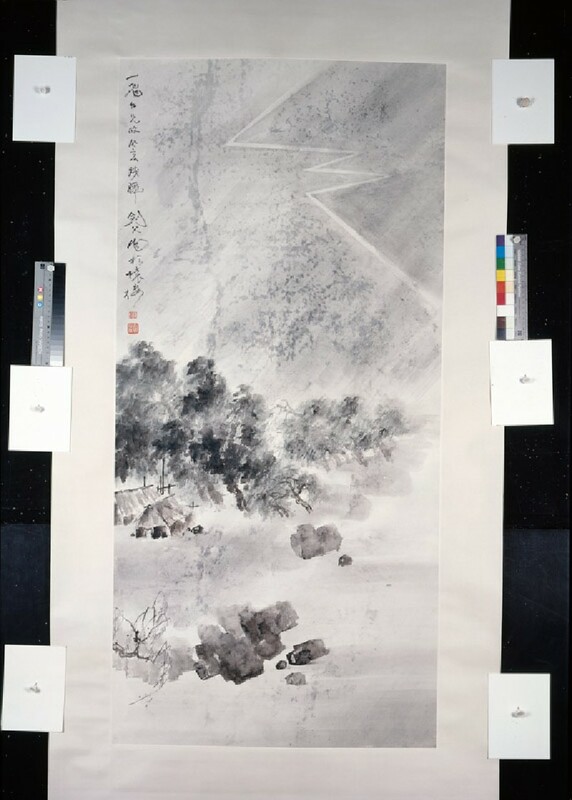 He was concerned with the modernization of Chinese painting, both in terms of subject matter and of incorporating foreign styles; the bold lightning in this work owes more to Japanese design than traditional Chinese composition. Songhuailou in the inscription refers to the pavilion where the scroll was painted.